Māori have long made use of a huge variety of shellfish. 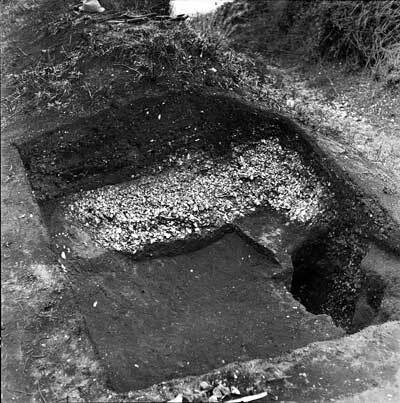 The full extent has become clearer as archaeologists have excavated middens like this one at Ōngare Point. Pipi, pāua, pūpū, mussels, cockles, oysters, scallops and mud snails have been found, along with a number of less common shells.